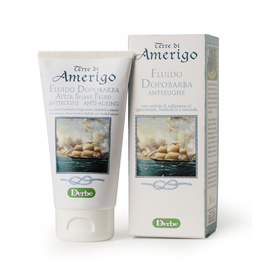 Terre di Amerigo is a line of cosmetics containing everything necessary for keeping hair and skin in great condition while fighting the ageing process: every man should know how to keep a youthful appearance whatever his age. 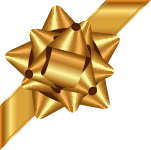 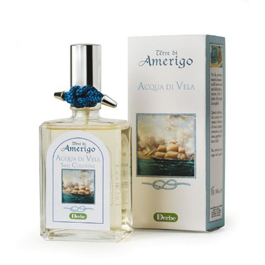 Terre di Amerigo is an ecological line: to prove the point, the products could even be used in seawater without causing pollution. 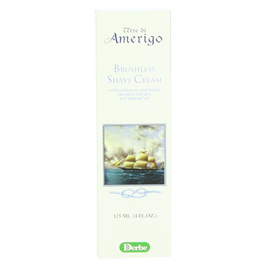 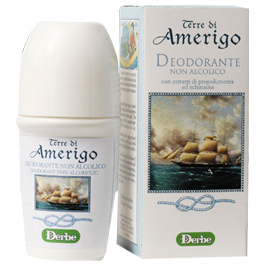 Terre di Amerigo is a line of delicate products rich in natural active ingredients. 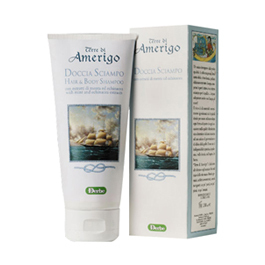 They are as effective at home as out at sea for their restorative, protective, re-balancing and anti-ageing effects.